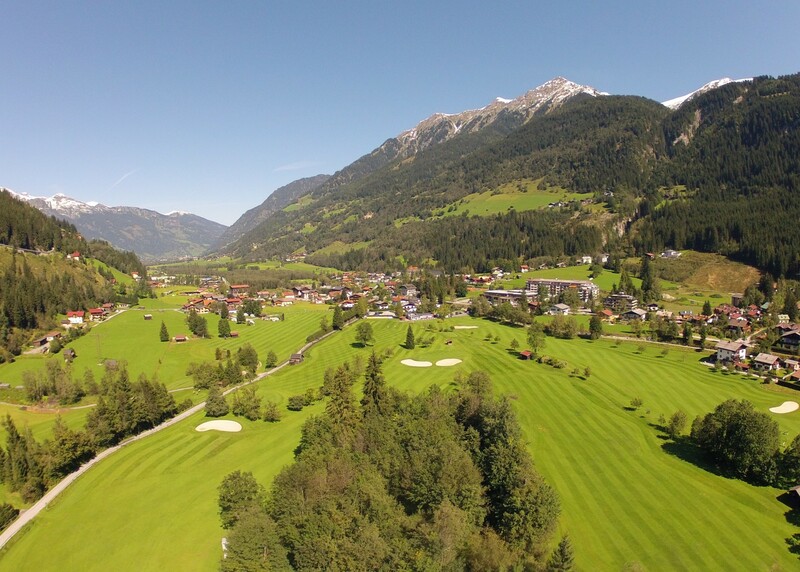 Golf Club Gastein, founded in 1960, is one of the oldest and most traditional golf clubs in Austria. Here the goal for everyone, from beginners to experienced players, is the same: enjoy playing golf! Golf is not only played here but experienced - in all senses. 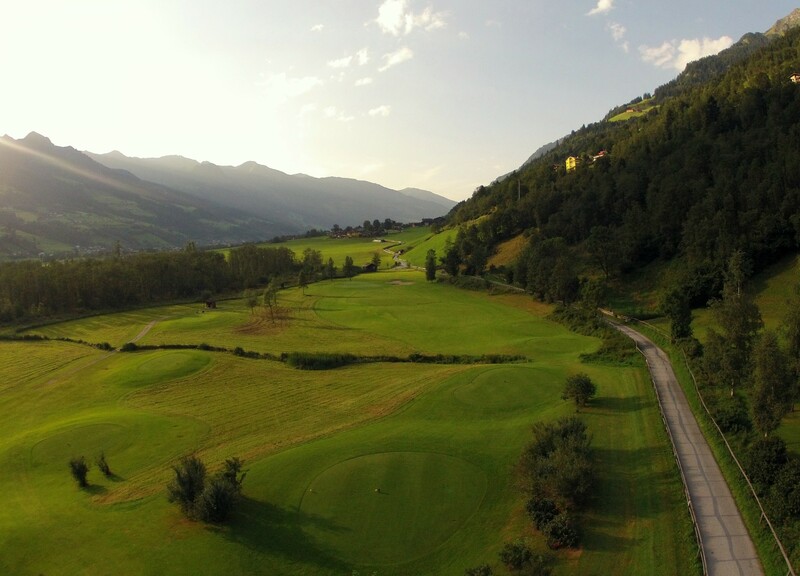 The 18 hole golf course, lying in the middle of the Hohe Tauern National Park, offers a unique experience of nature at its best. 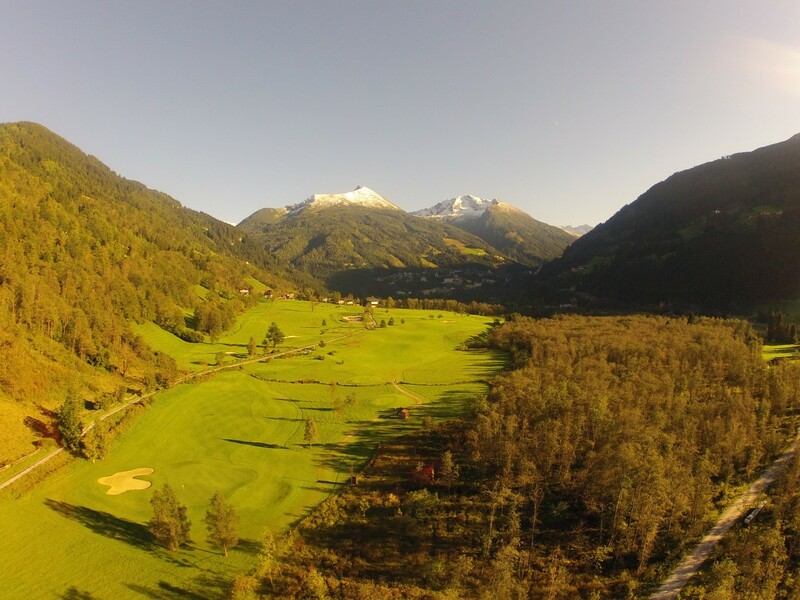 A successful combination of even and undulating fairways, well established age-old trees and the romantic Au forest. Away from the noise of everyday life, golfers can enjoy the harmony and recreation.